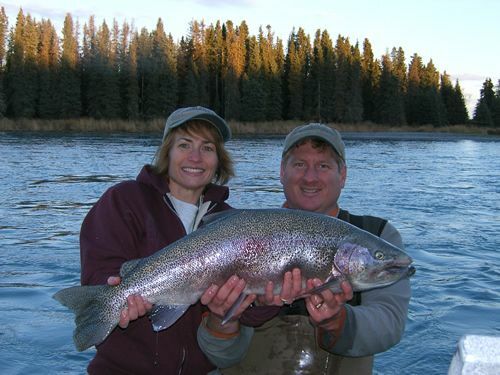 Kenai Riverfront can help you plan an Alaska Fishing Trip anywhere in our great State. 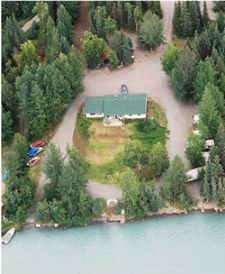 We've lived & fished here for most of our life, and we have the local knowledge to help ensure a great trip is not only planned but lived! 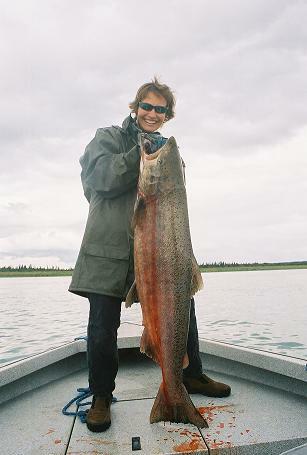 Send us a Reservation Request for your dream trip or to request more information and pricing on a wide variety of guided & unguided Alaska fishing trips.